1990s revival… the neck choker reinvents itself under the initiative of Jenny Dabbah, the creator, who summons up celestial powers and precious materials to bring it right back up to date. 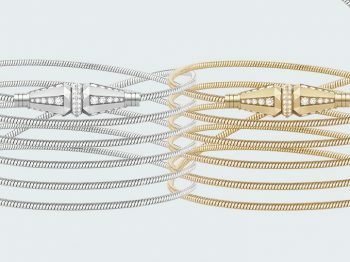 Statement, created by Amélie Huynh, stands out with its ‘irreverent’ jewelry. Jewelry to be worn like armor, transcending clichés, revisiting masculine-feminine codes. Although the Lebanese jeweler can boast world renown, acquired through its sumptuous creations, its ambition doesn’t end there. Its focus: the Millennial generation which it intends to seduce with its fun-filled, interchangeable pieces. 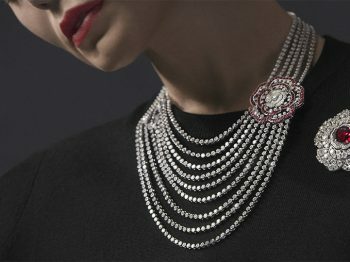 The new high-jewelry collection from the renowned Parisian firm centre stages its founder, Gabrielle Chanel’s favorite flower, which it revisits with unprecedented slants. 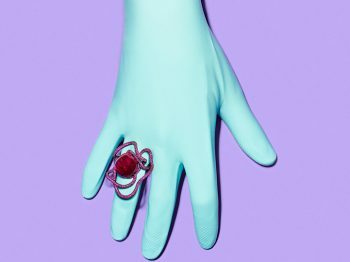 The Geneva-based designer-creator Suzanne Syz contrives extravagant pieces infused with casually-luxurious style. 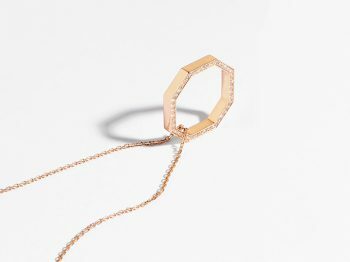 3 consonants and a vowel punctuate the heady name of the Parisian firm’s new jewelry creation. A piece that is passionately free, incredibly up-to-the-minute and irresistibly Parisian. Tale of a heralded success. 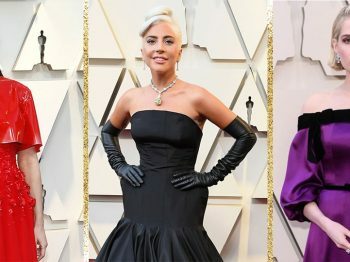 Who wore what at Golden Globes 2019? 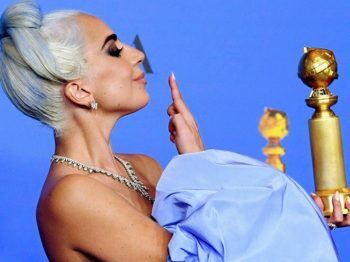 Even if the dresses have regained their color, the 76th edition of the Golden Globes is based on the word “simplicity”… Fortunately, we can always count on Lady Gaga to sparkle the red carpet. 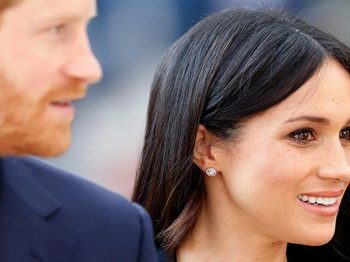 Officially unveiled shortly after the Cannes Festival, the high jewelry necklace exclusively set with marquise diamonds leads to an astounding open necklace more so qualified as a talking piece.